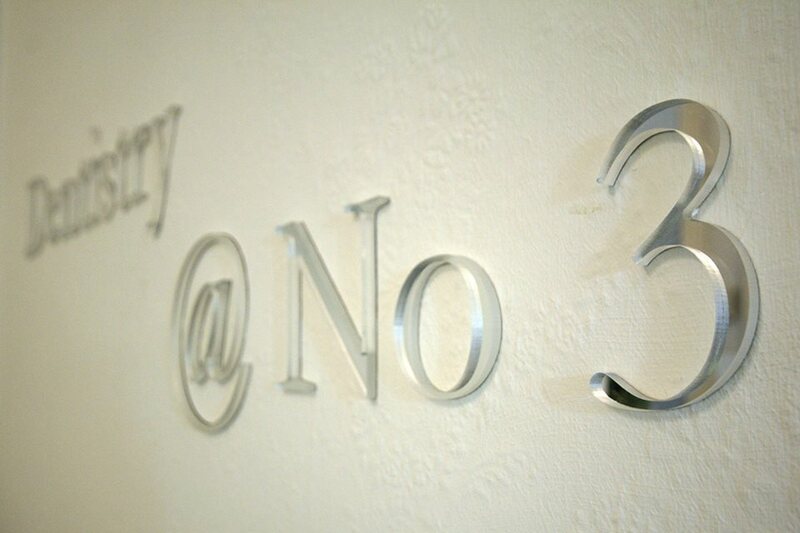 What Makes The Dentistry @ No.3 Team Get Out Of Bed Each Day? 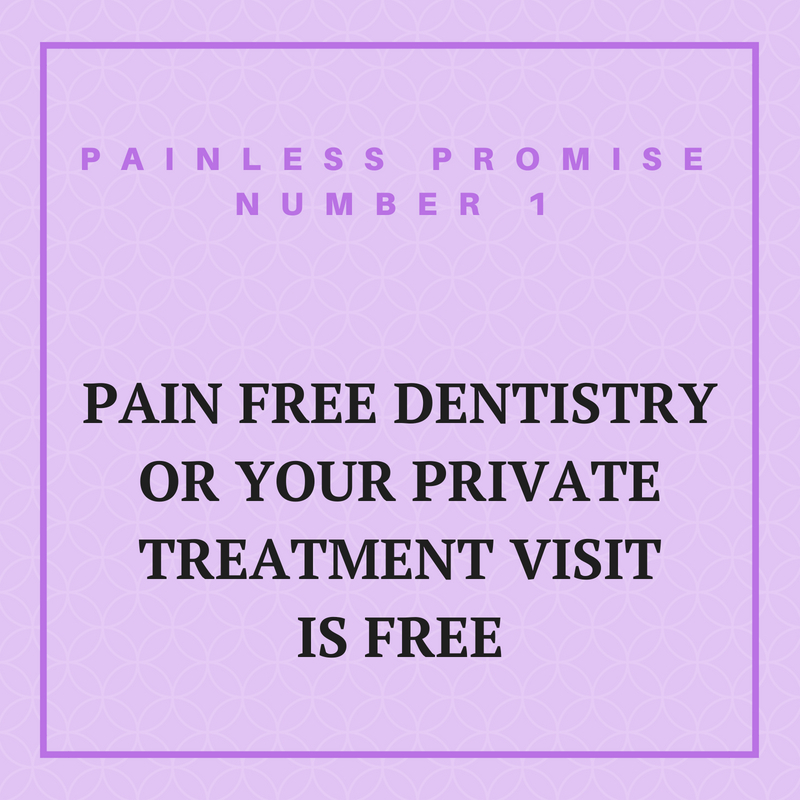 To Provide “*Pain Free” Dentistry To The People Of Dunfermline & Beyond – Or Your Money Back! 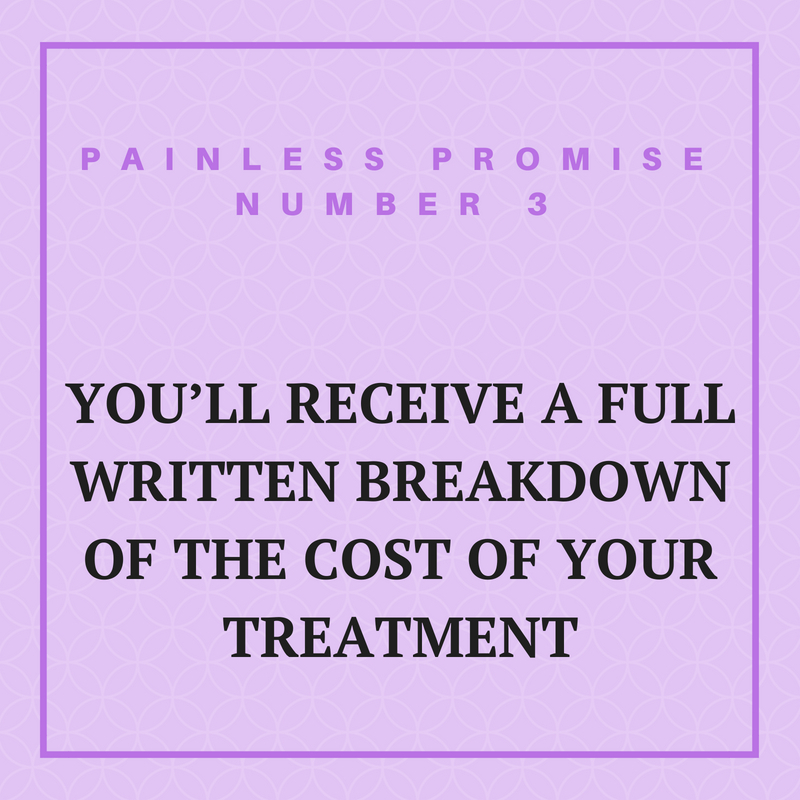 All your dentists are fully trained in the *pain free dental techniques, making for a stress free visit to the dentist. 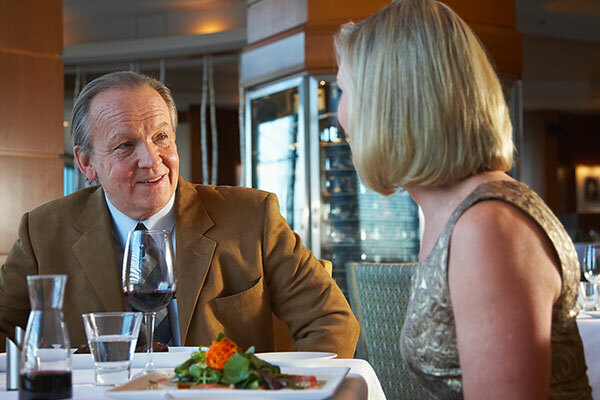 Ask about our solutions for nervous patients. 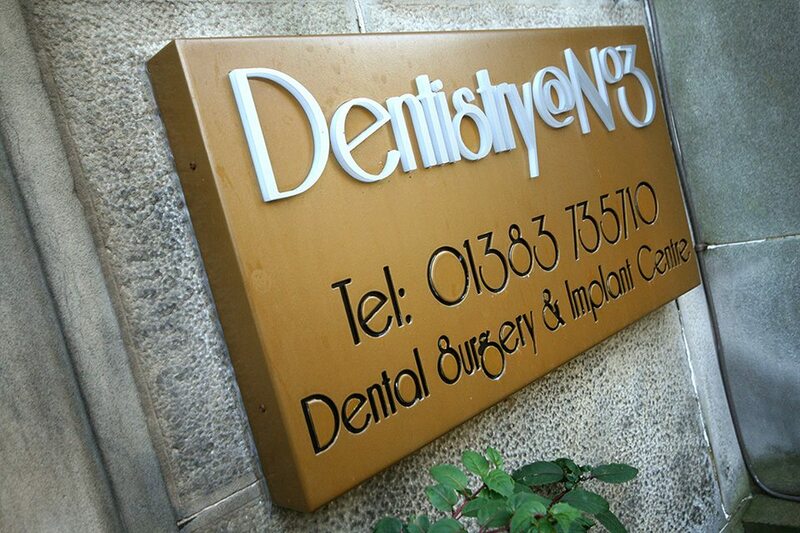 Call today if you are looking for an experienced dentist in Dunfermline. 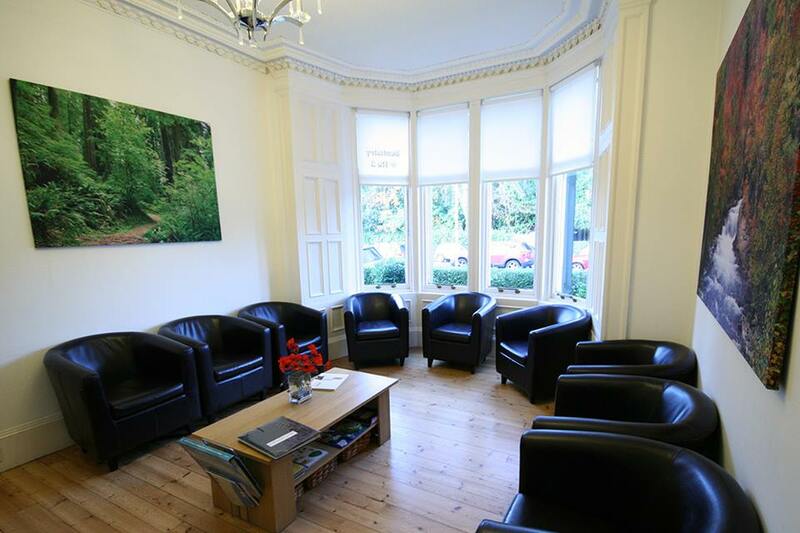 We are a modern Family Dental Practice, passionate about your care and the positive benefits it can bring to your life. We offer exceptional treatments designed to complement your lifestyle. 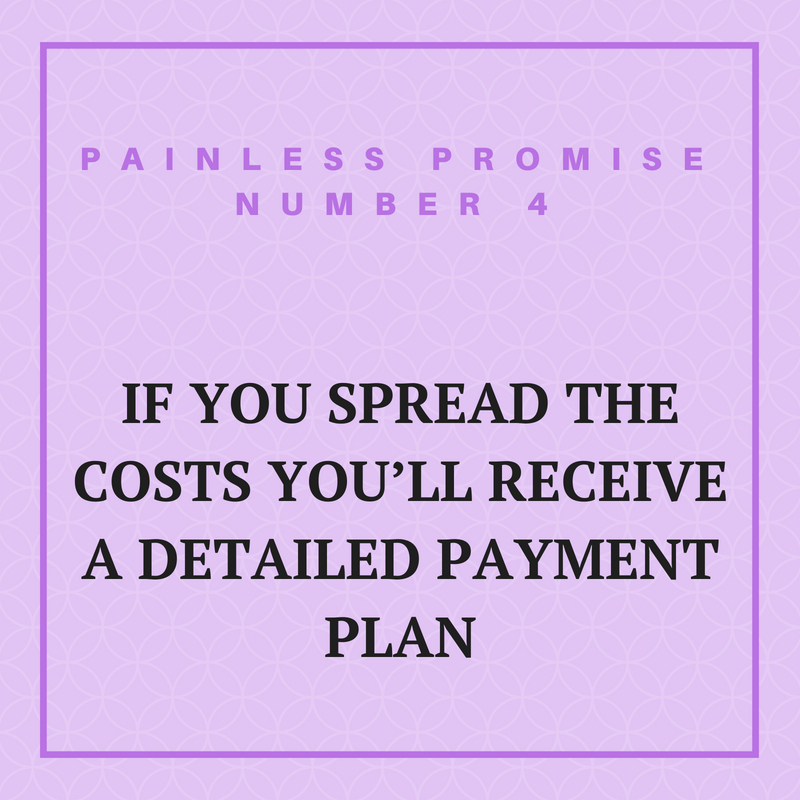 Please browse our website to see how we can help you. 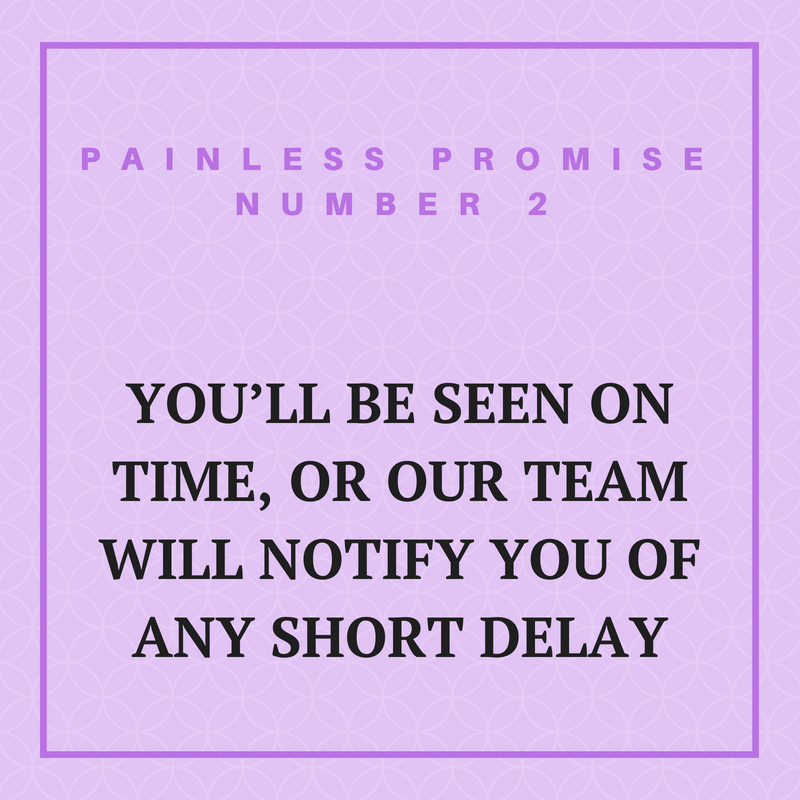 Our friendly clinicians are highly experienced and will always take their time with you, never rushing, and will always listen to your concerns. 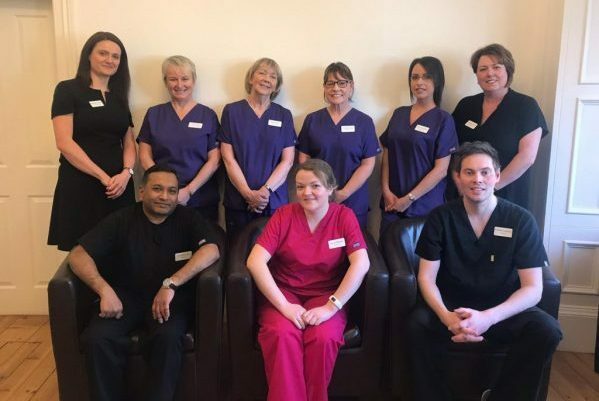 Whether your visit is for cosmetic dentistry or routine dental care, for you or any member of your family, we are confident that your expectations will not only be met but exceeded. 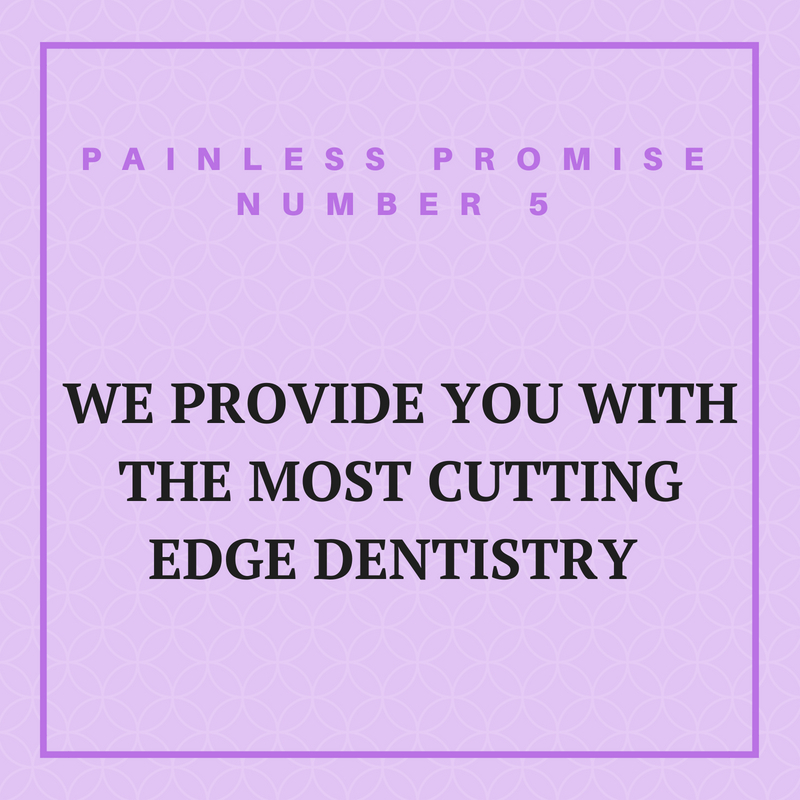 All our dentists are fully trained in *pain free dental techniques, making for a stress free visit to the dentist. 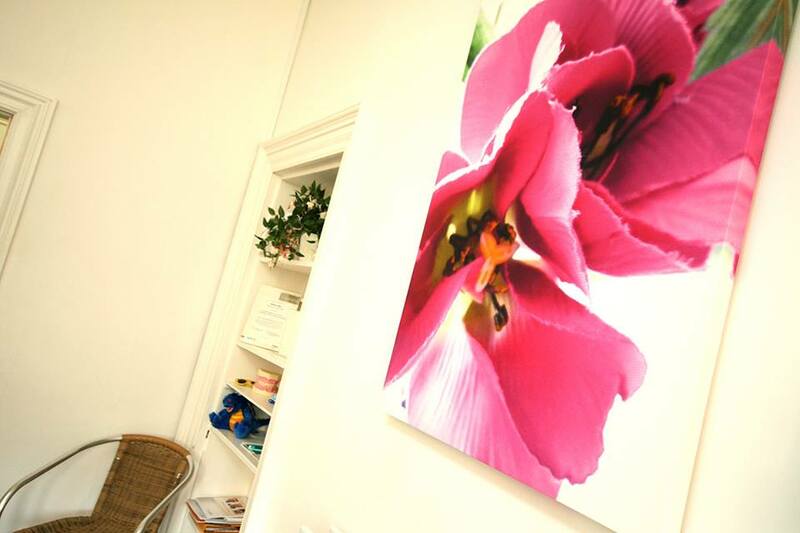 Furthermore, sedation dentistry is available; this is an ideal solution for any nervous patients. 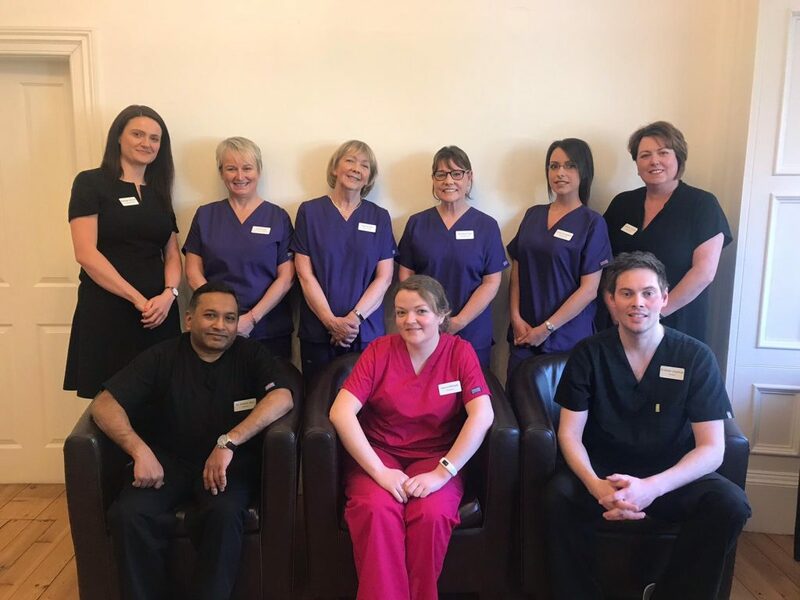 Our experienced team aim to provide you with the best care in a relaxing and friendly environment. 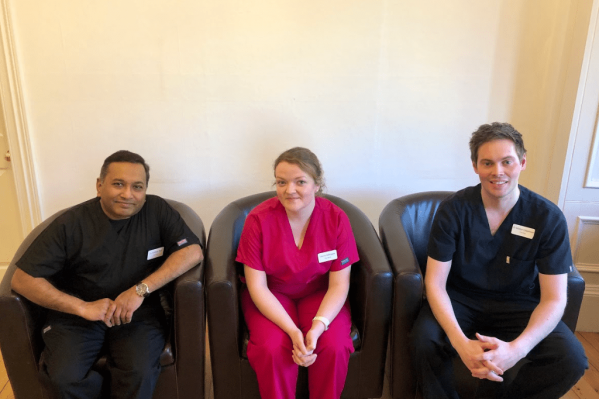 We understand that you can’t always take time off work to get to see the dentist; which is why we offer late appointments until 9pm on Monday, and we’re also open Saturday from 9am-1pm.